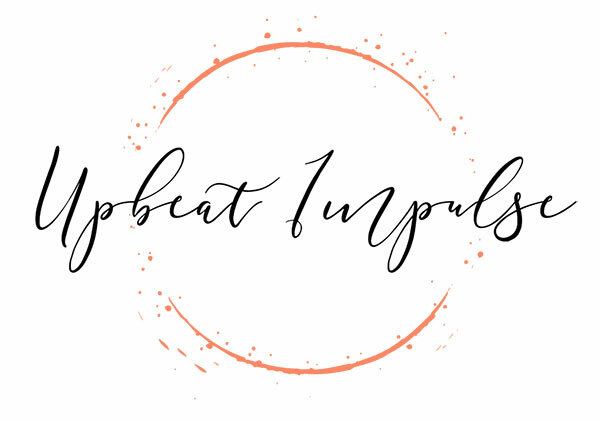 Upbeat Impulse is supreme web resource for a mindful life, positivity, self-care, self-improvement, motivation and encouragement. 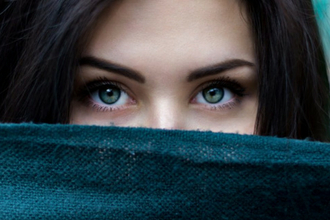 Join us on this incredible journey and transform your life! 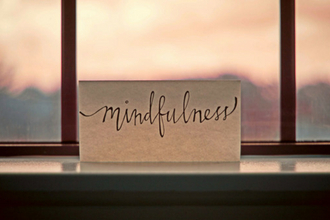 Your new favourite web destination for mindful life! Live a fulfilled and purposeful life! 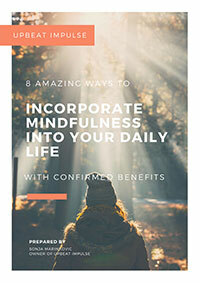 A comprehensive and easy to understand guide on how to apply mindfulness daily without hassle! 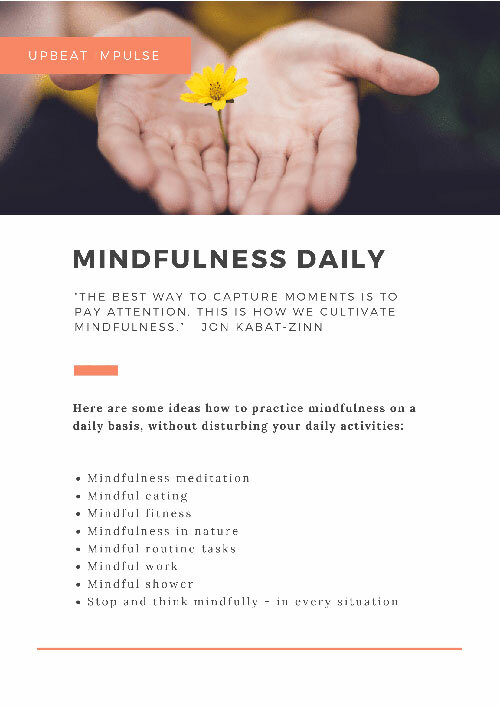 Learn how to be more mindful each and every day for free. 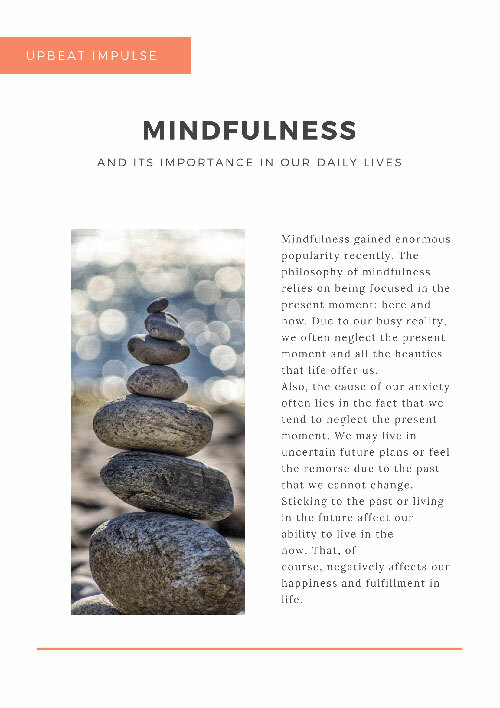 Mindfulness meditation teaches us to be fully present and observe what’s happening inside and outside us more attentively.Learn what are the ultimate benefits of mindfulness meditation. 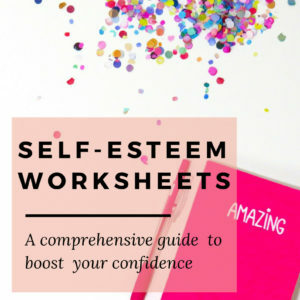 Learn how to boost your self-confidence permanently by implementing some confirmed tips and tricks at your home, with the help of our self-esteem worksheets. 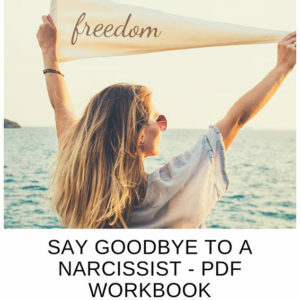 Narcissism is a personality disorder with some easily noticeable traits. 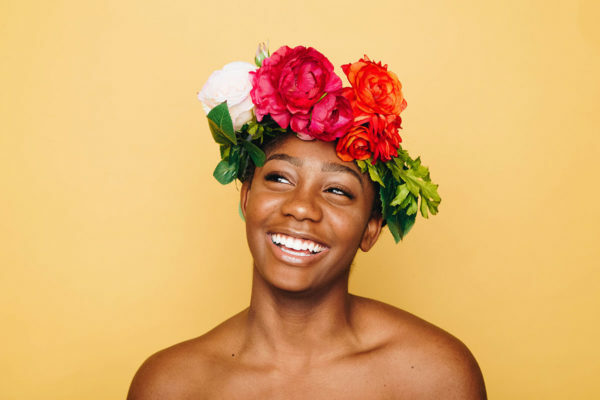 once you get familiar with these traits, you’ll be able to recognize their psychological profile and behavioral patterns. 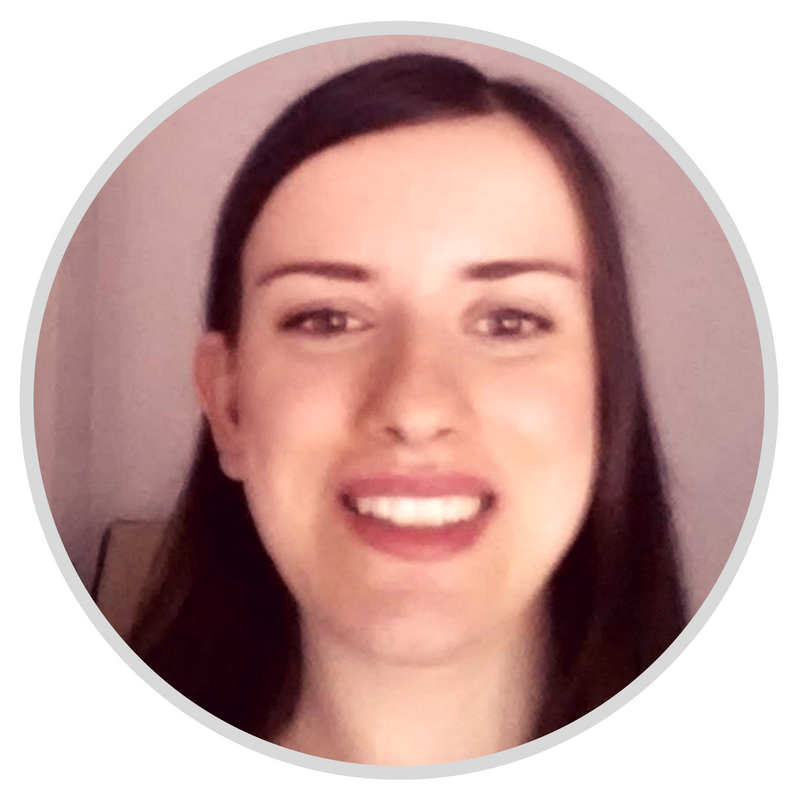 Become the member of my growing community! 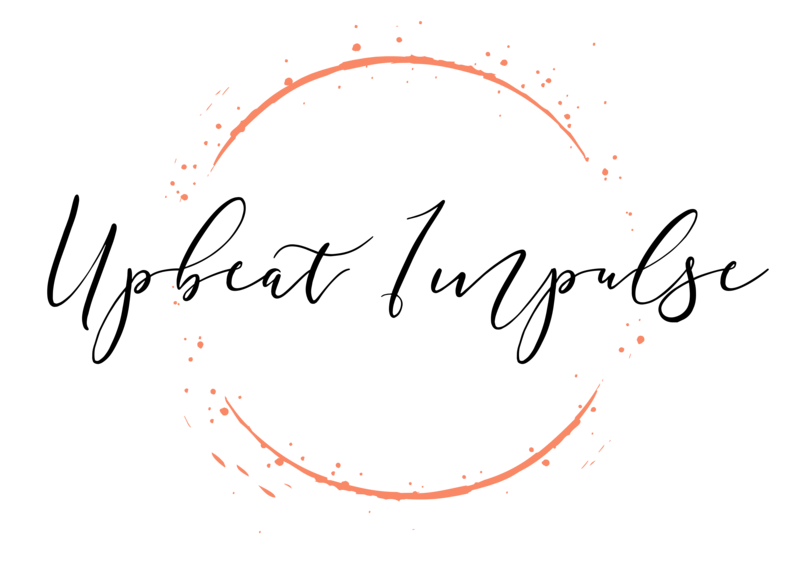 Useful tips and the best selection of content right into your inbox!